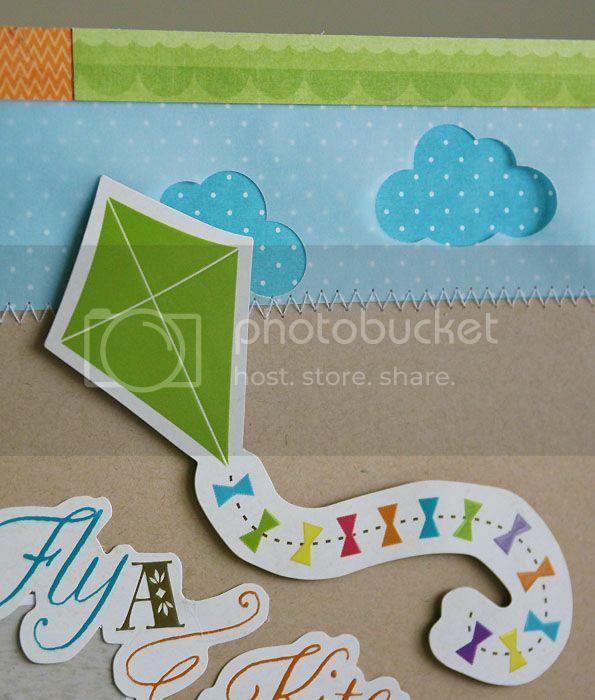 Such a fun layout, Mary Ann! I love the mix of papers and great colors. The punched vellum clouds with the paper behind them are awesome too! Cool idea with the vellum! LOVE how you made the clouds!!! I love all these colors together! Perfect for little boy pages!